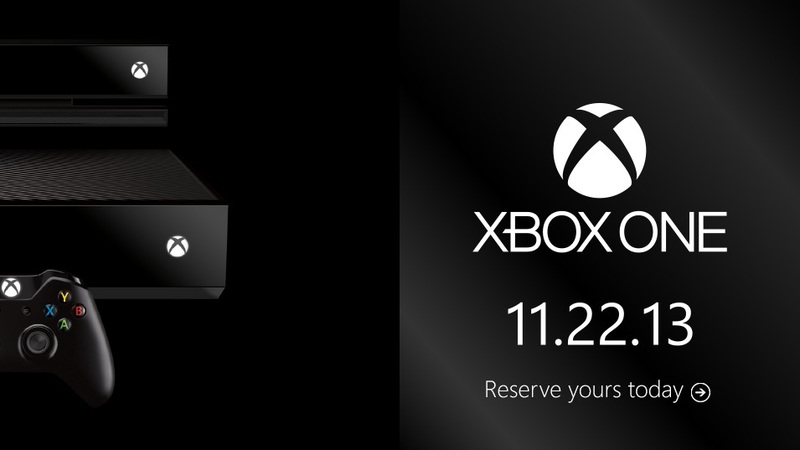 Microsoft is trying almost every ways to market their upcoming Xbox One gaming console, which will be in stores in two weeks, November 22. Microsoft has released a video demonstration of Xbox One features in action, featuring Xbox executives Marc Whitte and Yusuf Mehdi. The video shows some new features of Xbox One Kinect with the ability of users to switch to personalized dashboard using their voice command and how to use the console’s camera to make and receive video calls via Skype. Video also showcased the examples of multitasking features – in this case its about the quicker switching between the paused Forza Motorsport 5 game and user’s dashboard. Announced in last month, Microsoft’s Xbox One Road Tour is still happening in more than 75 locations, but according to the consumer emotion, it seems the buyers are more bent towards the Sony’s PlayStation 4 console – you should know about the fight between Sony PS4 vs Microsoft Xbox One. If you still want to know, which are the new features introduced with the Xbox One console, then please move to the source link below.